If you’ve come down with a cold recently, chances are your doctor told you to drink plenty of orange juice. This isn’t just because orange juice is a refreshing pick-me-up: it’s because it’s rich in vitamin C.
Found in citrus fruits, vitamin C (also known as ascorbic acid or l-ascorbic acid) is a staple ingredient in cold and flu medicines and beauty products with good reason: it plays a crucial role in boosting immunity and maintaining overall health. This water-soluble essential nutrient is also a powerful antioxidant and anti-inflammatory, protecting your body from oxidative stress that can lead to signs of aging and disease. It plays a vital role in the production of collagen (which keeps your skin and joints healthy) and carnitine, an amino acid that can improve your concentration and athletic endurance. 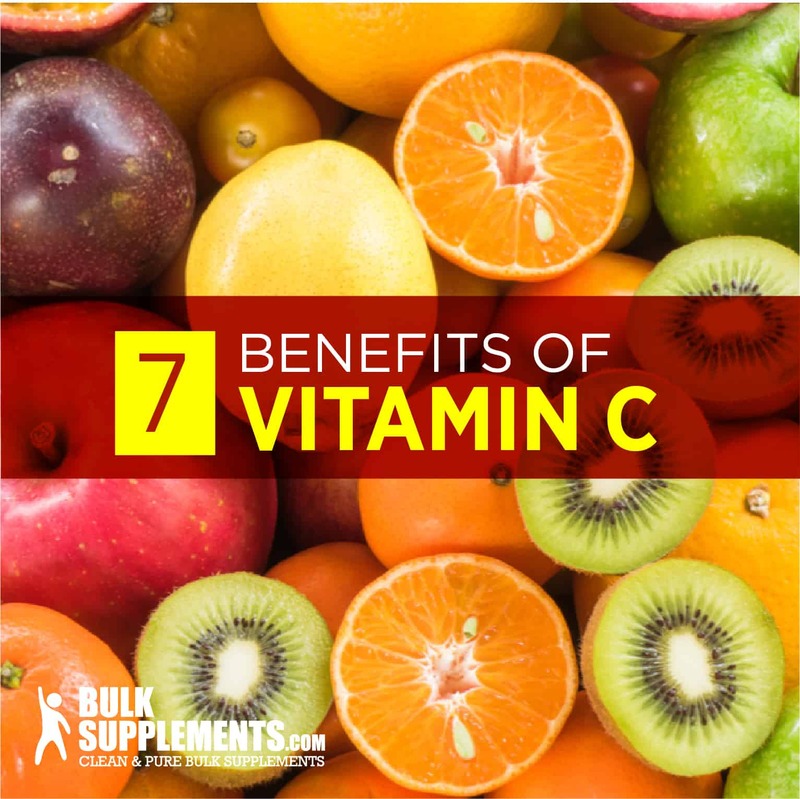 Because it’s such a vital nutrient, vitamin C deficiency has serious implications: it can lead to poor immune function, unhealthy skin, heart complications, diseases like scurvy, severely lowered energy levels, and worse. So how can you be sure you’re getting adequate amounts of vitamin C in your diet? Which foods with vitamin C should you be eating? And how exactly can it benefit you? Vitamin C’s claim to fame is keeping your immune system strong so it can fight off infections like colds and the flu. Take a peek at the label of any serum, lotion, or scrub that promises “glowing,” or “youthful” skin, and chances are you’ll find vitamin C in the ingredients list. It’s a beauty power player, working alongside vitamin E (another antioxidant) to reduce signs of aging like wrinkles, discoloration, and sagging skin–and it’s been shown to reduce skin discoloration caused by UV exposure. (x) (x). Anemia is a condition in which there aren’t enough red blood cells in the blood stream. Red blood cells contain a protein called hemoglobin, which carries oxygen throughout your body so your organs can function properly. But if you have anemia, your body doesn’t get enough oxygen, leading to extreme fatigue, paleness, dizziness, and shortness of breath. Several health complications can cause anemia, but one of the most common is iron deficiency. 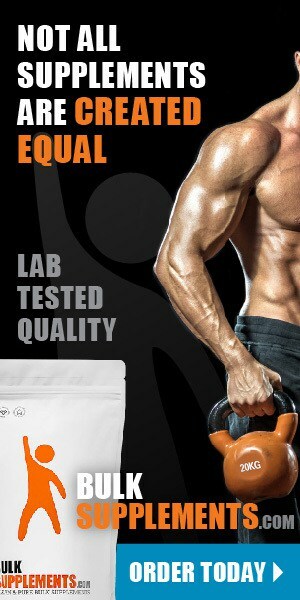 In clinical trials, vitamin C has been shown to improve the absorption of iron by almost 70 percent. (x) If you’re anemic due to iron deficiency, make sure you take vitamin C with iron (which is found in red meat, fish, and leafy greens like spinach). Following a vegan or vegetarian diet? Ascorbic acid supplements could give you a health boost: because you’re not consuming iron-rich meats, your risk of iron deficiency increases. Supplemental vitamin C could help ensure you absorb plant sources of iron more effectively. Gout is a type of arthritis that causes extreme swelling in the joints, especially in the toes. It’s caused by an increase in blood levels of uric acid, a waste product that builds up and crystallizes, leading to painful inflammation. If you’d like to add supplements to your diet, different forms are available, including powdered versions (usually marketed as vitamin C powder or ascorbic acid powder), capsules, softgels, and drink mixes. Choose the form that works best for your diet and lifestyle, and remember to always talk to your doctor before adding any supplements to your nutrition routine. If you stick to the recommended dosage, vitamin C is a safe supplement. Because it’s a water-soluble vitamin (meaning your body eliminates excess amounts in your urine), overdosing is highly unlikely, but not impossible–the upper limit is 2,000 mg a day; if you exceed that without physician supervision, the side effects of vitamin C overdose may include upset stomach, nausea, diarrhea, vomiting, cramping, headaches, and insomnia. (x) Other side effects include skin flushing, heartburn, and fatigue. Vitamin C is one of the most important vitamins in your nutrition toolkit. A powerful antioxidant, it protects your heart, brain, skin, and immune system. It works wonders for your skin, alleviates inflammatory symptoms caused by conditions like gout, and can even act as a disinfecting agent in natural cleaning products. With a skillset like that, we think it’s safe to say that this vitamin is a supplement superhero.